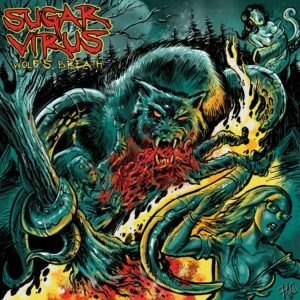 “Wolf’s Breath” LP album - Sugar Virus. 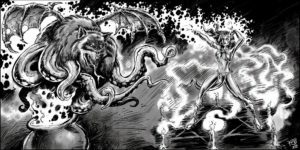 Gorgeous artwork by Tony Fero at Rubber Wolf Graphics. Sugar Virus is an Atlanta, GA based band. First formed in 1992 as “The Fiends” this underground band of misfits has been evolving, cooking up some dark, heavy, original tunes for the horror fiend. 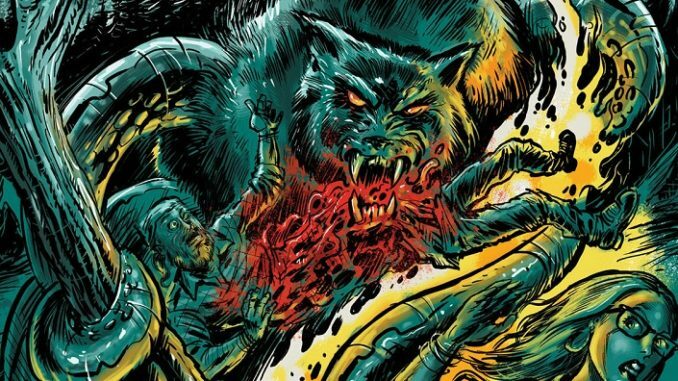 “Wolf’s Breath” is their newest LP, I gave it a listen and I was not disappointed. The cover of the album reminds me of an old comic book. A wolf with tentacles viciously tearing a man apart in the woods! The colors of the cover are appealing, reds, yellows, greens and black. The red (blood cloudy) LP looks delicious! 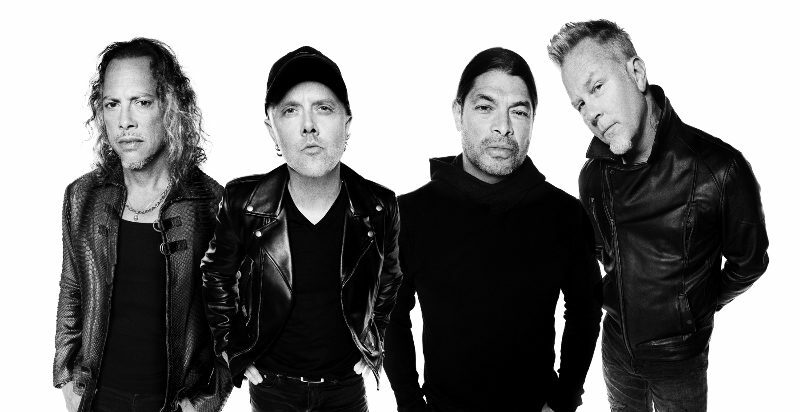 All of the songs are creative with dark lyrics and brutal guitar riffs. On some of the songs like Pogo The Clown I can clearly hear the double pedal on drums which gives the songs that little extra excitement, now add the chimney guitar riffs, this song is a total headbanger. The combination of horror punk and doom metal really work for Sugar Virus. The vocals of Jason Virus have no limit on what he can bring to the table, deep subtle vocals to loud screams that are attractive to the ears. I also like that Sugar Virus incorporates a southern/blues feeling to their music. So if you’re looking for a band that can give you Halloween vibes all year round, I would recommend checking out Sugar Virus, you won’t be disappointed. CD Release: Spooky Heaven Records – CD can be purchased HERE.